Mind is focused on identifying educational topics, giving careful consideration to ALA’s core competencies for legal administrators. The teams in this overarching Mind Bucket keep abreast of hot topics that are relevant to our industry, plan high level educational sessions, assist the Networking and Events Team in sourcing quality speakers for chapter luncheons, and has oversight responsibility for the promotion and execution of the sessions. ALANYC invites its members to join these teams to help plan and implement all educational programming in our five core areas: Communications, Human Resources, Law Firm Operations, Finance and Legal Industry topics. Members are also invited to contact the team leaders with ideas and suggestions for topics. The Corporate Relations/Law Departments SIG strives to help corporate law department managers gain the visibility and tools needed to provide solutions to and address some of the most pressing issues facing General Counsels in today’s challenging corporate environment. Directors and Chief Officers have unique challenges and concerns in managing law firms. This forum provides this group with a direct line of communication to one another on a variety of topics and issues they face. A large percentage of ALA members belong in this group and the New York City Chapter is no different. Small Firms often face the same challenges as large firms but with far fewer resources. The Small Firm SIG shares a range of information from cost-saving strategies to staffing concerns. 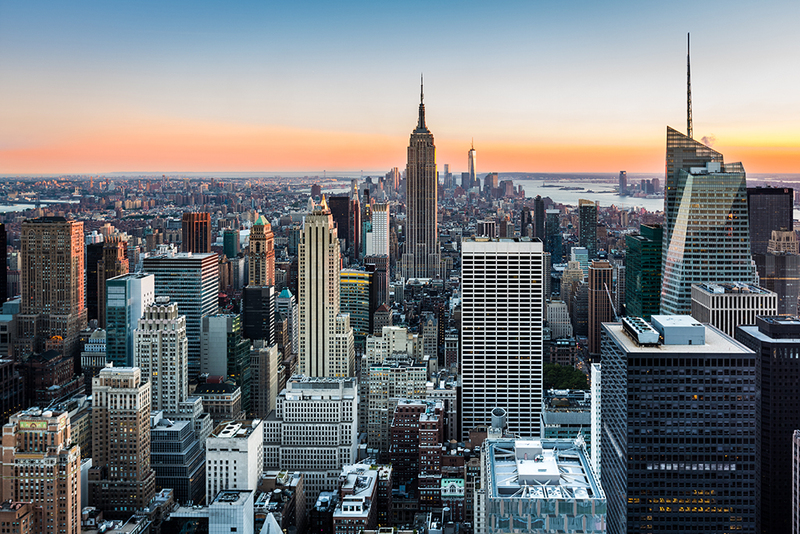 Many of our members are the NYC office managers of national and global law firms. And while these global firms may provide high level structure, there are a plethora of NYC specific laws, customs and challenges that NYC Administrators must face with little guidance. This SIG shares statistics, protocols and other relevant information helpful in educating their headquarters on the needs of a NYC law office. The Association of Legal Administrators offers legal administrators the opportunity to demonstrate mastery of the body of knowledge necessary for the successful management of legal organizations. The voluntary Certified Legal Manager (CLM)sm program allows a qualified legal administrator to demonstrate, through an examination process, a mastery of core areas of knowledge identified as essential to the effective performance of a principal administrator. The CLM Certification SIG develops a course of study to help our members prepare for take the exam. The team identifies topics for review, identifies qualified speakers and conducts review courses to help chapter members achieve certification. The Symposium Team is responsible for planning and executing the New York City Chapter’s Symposium held each Fall. The Symposium, an all-day educational program, includes an exhibit hall to highlight products and services offered by some of our key sponsors. Working in close collaboration with other Teams from the Mind Bucket (Education), the Symposium Team plans the education topics and recruits qualified speakers. The team also works to select a venue and works with the Business Partner Team to meet the needs of our exhibitors. ALANYC invites its members who can help drive the planning and execution of this event including identifying topics, securing speaker commitments and ensuring that content meets criteria for applicable CLM credits, to join the team. Members are also invited to contact the team leader with ideas and suggestions for topics.